From the world of fashion photography comes the Peter Lindbergh On Street book, which is packed with images that span his career over the last 10 years. 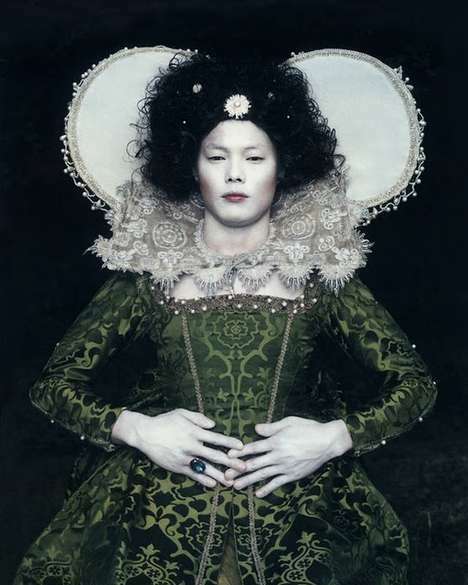 With 120 black-and-white images of fashion and portraits, it is a compilation to celebrate his work and many years in the business. To make his photography different and stand out, Peter Lindbergh avoids the studio, preferring to make things more organic and interesting by taking his photography to the streets. This has resulted in his capturing some of the "most famous models void of all artificial styling and makeup." Peter Lindbergh's On Street shows this with Kate Moss, who appears in the book looking natural wearing overalls and an intense expression. 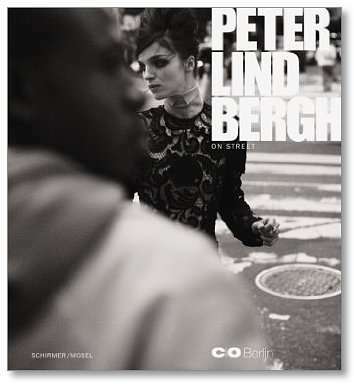 Peter Lindbergh’s On Street features the acclaimed fashion and portrait photographer’s work with everything "from his fashion photography to his Vogue Berlin series of 2009."